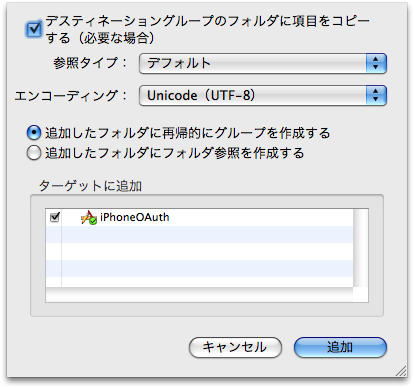 GitHub - jdg/oauthconsumer: An iPhone ready, Objective-C implementation of an OAuth consumer. GitHub - aral/XAuthTwitterEngine: A collection of libraries in Objective-C for working with Twitter's xAuth implementation. GitHub - yourhead/xAuth_ObjC_Test_App: A complete demonstration of how to add OAuth to the MGTwitter Engine in a desktop application.